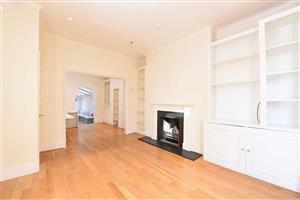 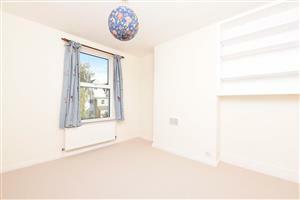 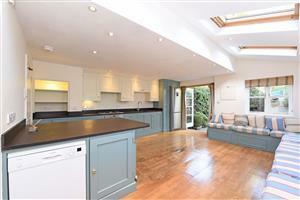 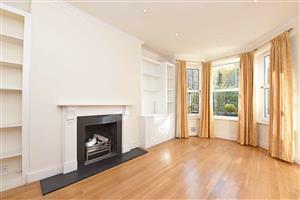 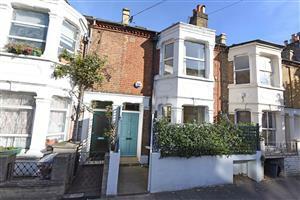 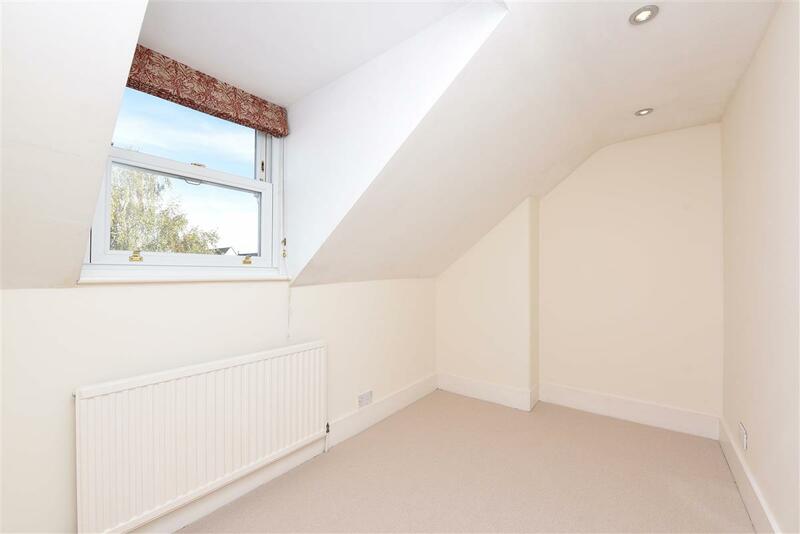 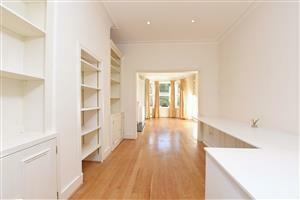 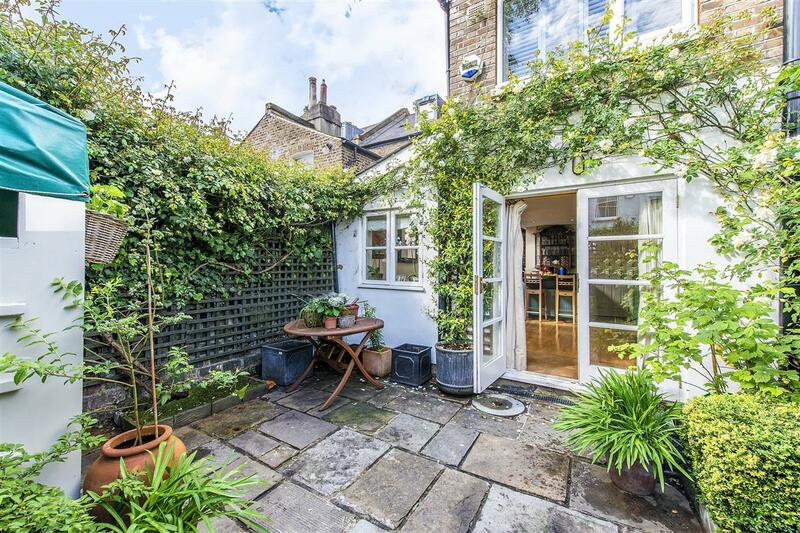 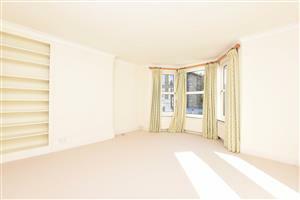 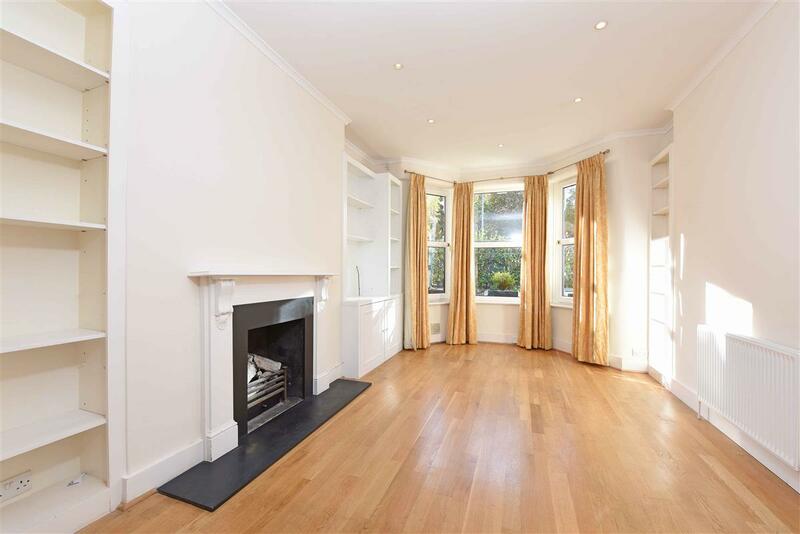 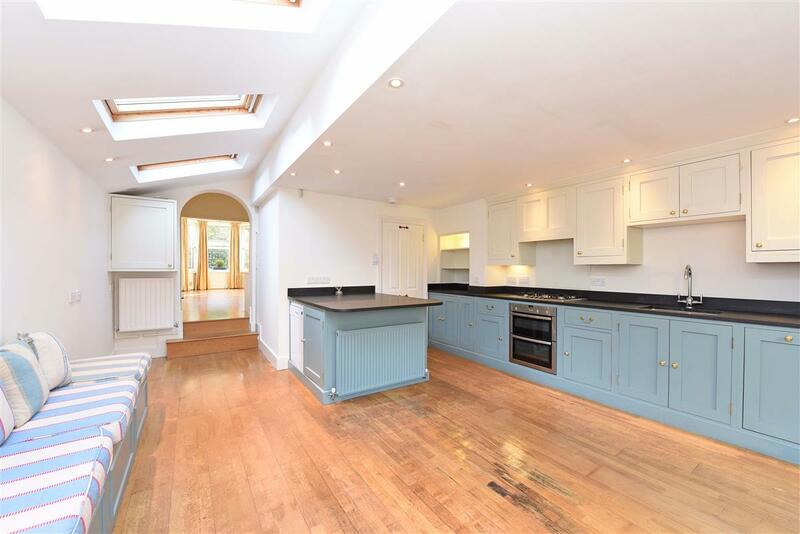 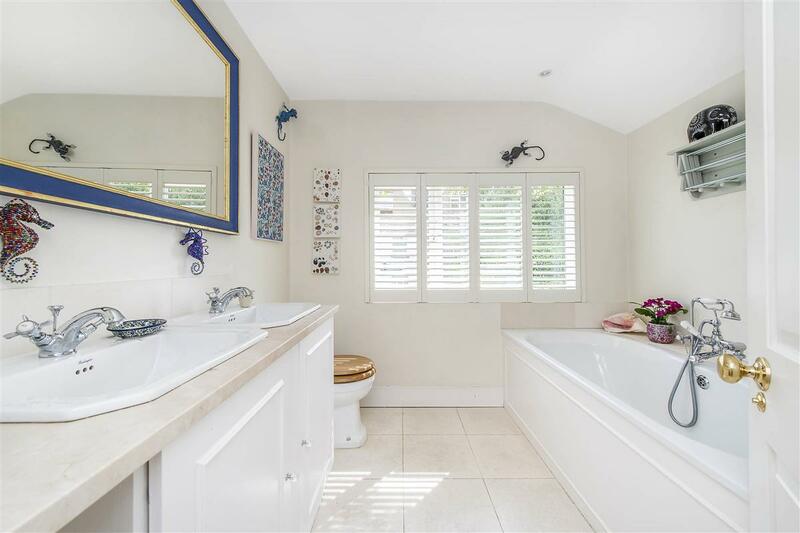 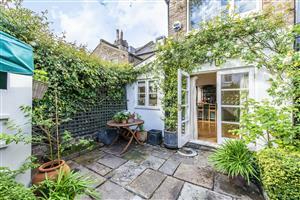 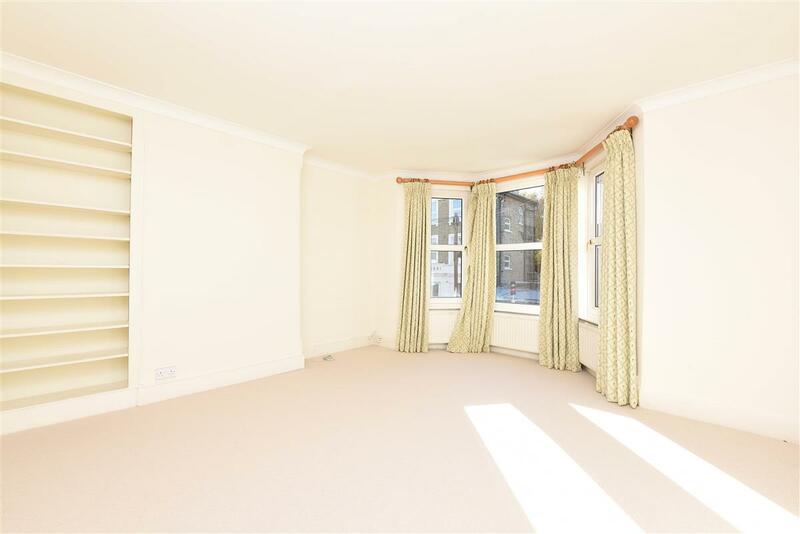 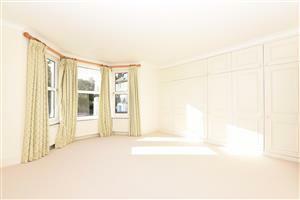 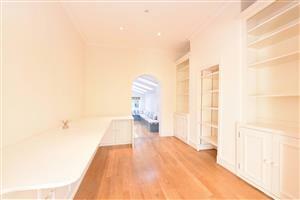 This lovely, light family home comes to the market chain free and boasts over 1600 sq. ft. of living and entertaining space. Conveniently located on this quiet road, this house is located within a stone’s throw of the wide and open spaces of Wandsworth Common, and Clapham Common, the vast array of shops, cafés, bars and restaurants on fashionable Northcote Road, the outstanding state and private primary schools, and the numerous transport links found at nearby Clapham Junction to Victoria, Waterloo and The South West. 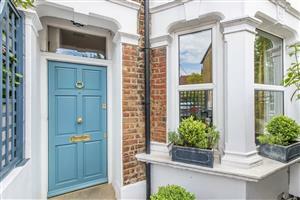 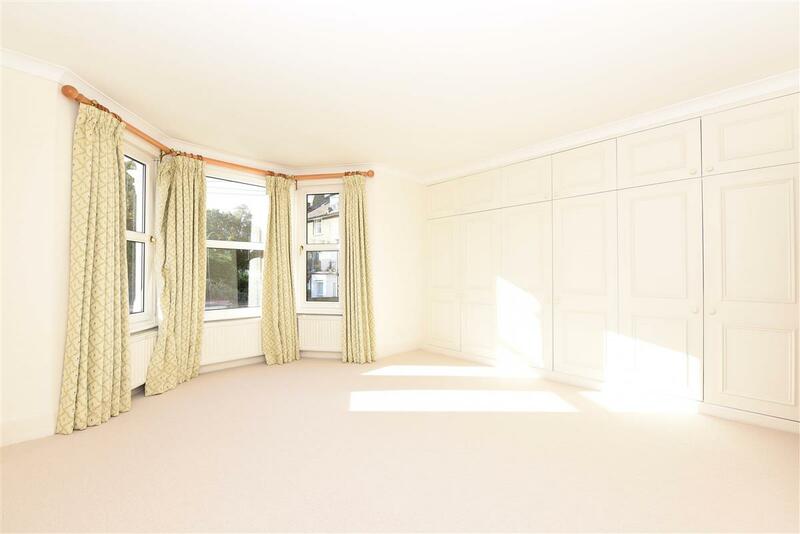 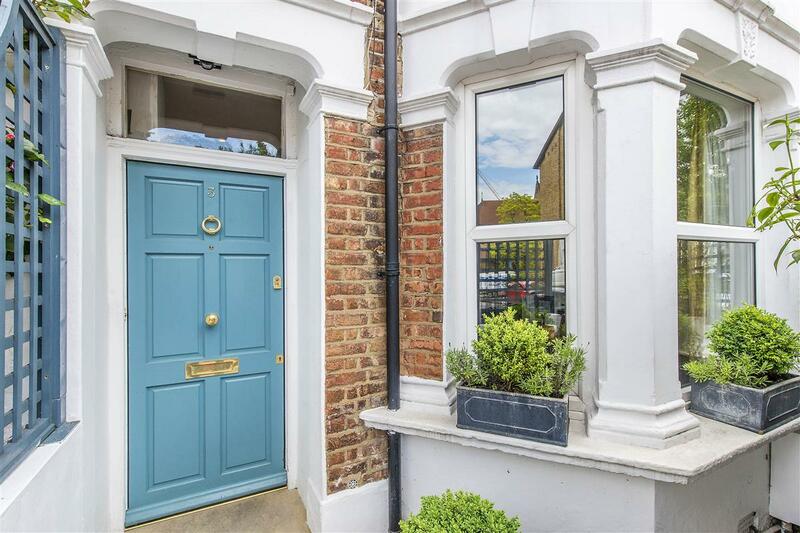 This charming mid-terrace Victorian house has a wonderful balance of living space and comprises a double reception room with a pretty bay to the front with access through to the fully extended kitchen with an array of wall and base units. 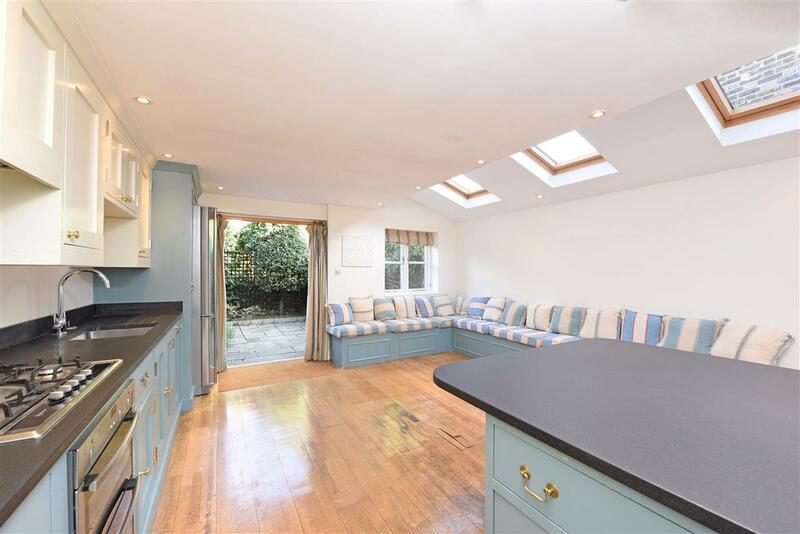 The built in seating area also creates a cosy homely feel which doubles up as useful storage and there is also a downstairs cloakroom. 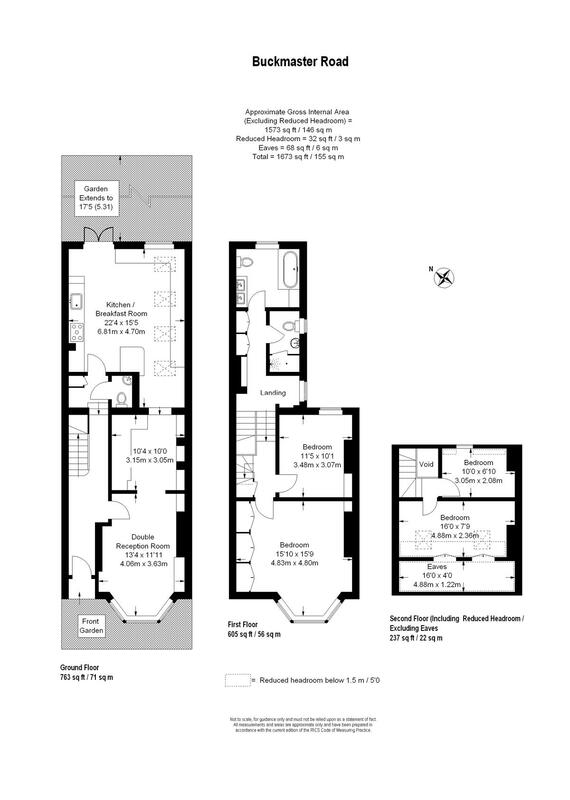 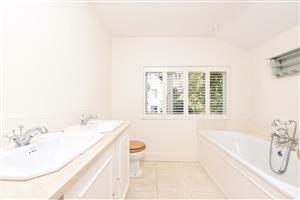 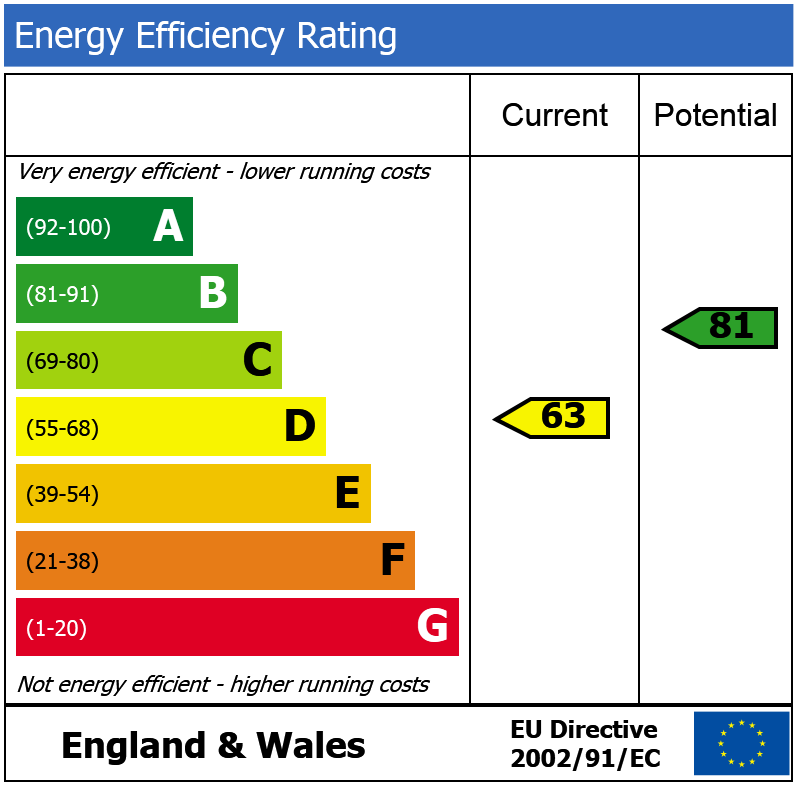 On the first floor there is a shower room and an additional complimenting family bathroom, a double bedroom and the master bedroom with built in cupboards. 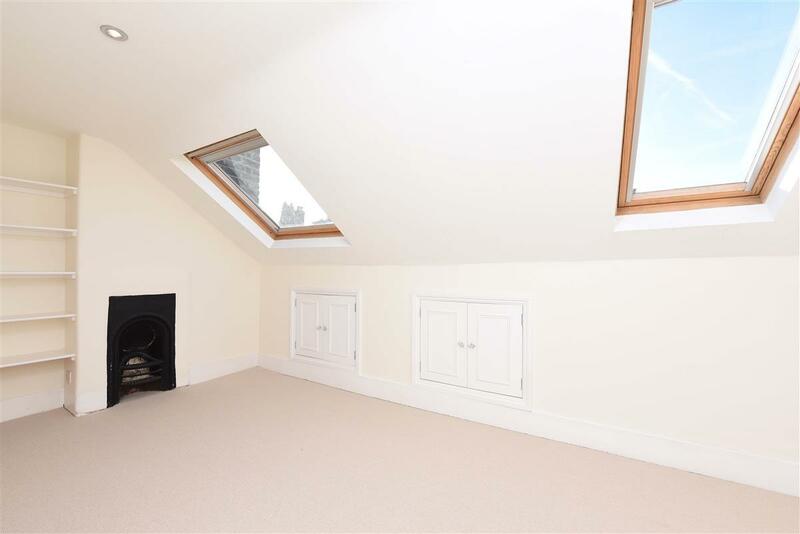 The second floor benefits from two further bedrooms and eaves storage.